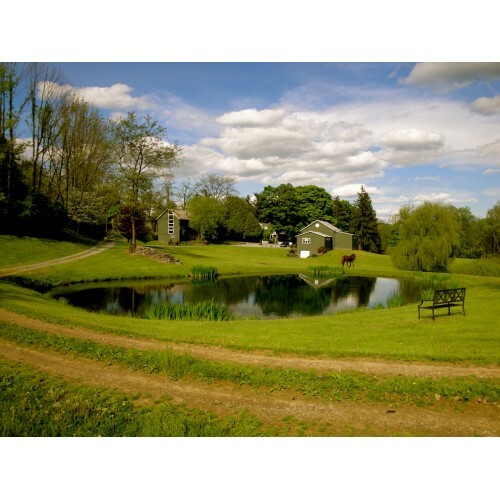 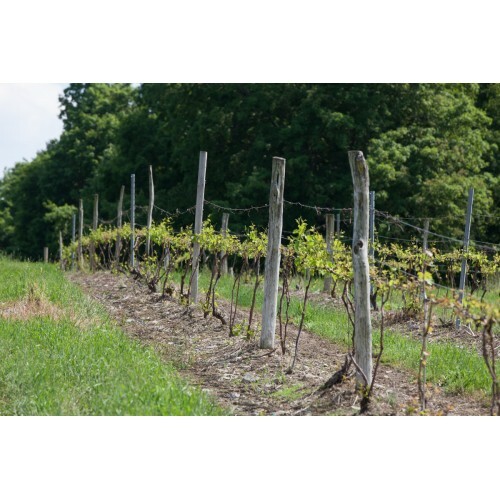 A beautiful winery, named "the Jewel of the Hudson Valley". 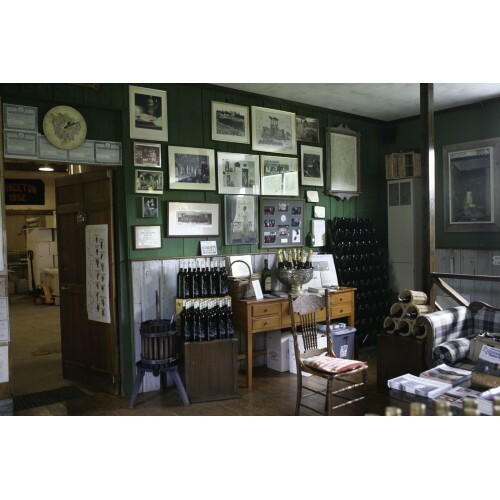 We offer tastings, self-guided tours of our 100 acres as well as wine available for purchase. 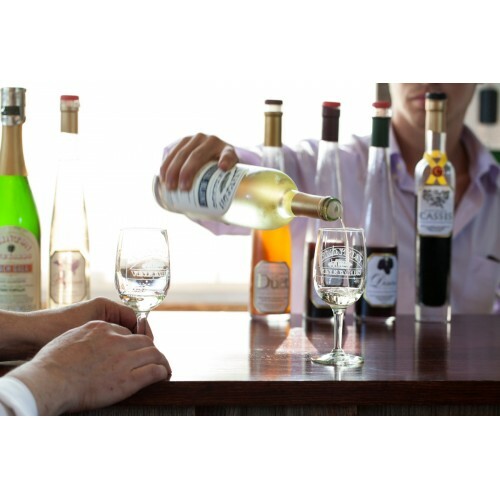 Products: Seyval Blanc, Pinot Noir, Riesling, dessert wines and champagne. 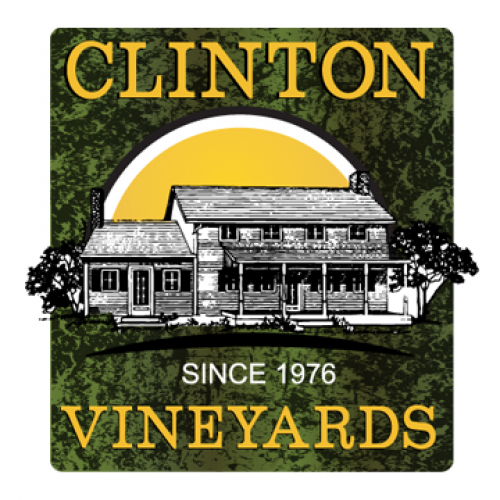 Where to Find our Products: Wines available online at www.clintonvineyards.com. 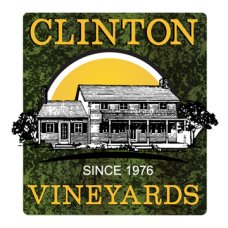 Also at Arlington Wine and Liquors in Poughkeepsie, Liquorama in Hyde Park, Village Wines in Millbrook.